A COMPANY that helps farmers and the food industry will represent Waterford at the National Enterprise Awards. VirtualVet tracks drug usage in the food chain, records dosages for farmers, and reports to the agri-food and animal health industries. It monitors drug dosage on behalf of such agencies such as Bord Bia and the Food Safety Authority. The company, established by WIT graduate Sinead Quealy, was one of six finalists. The others were Trish’s Honey Products, Hightower Painting Products, Partyrock Travel, Special Branch Carvers and Monkey Cups. Richie Walsh, Head of Enterprise at Local Enterprise Office Waterford, praised their high calibre. 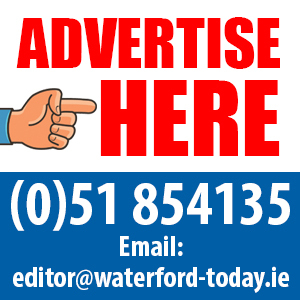 “In Waterford we are lucky to have such a wealth of inventive and resourceful young enterprises,” he said. 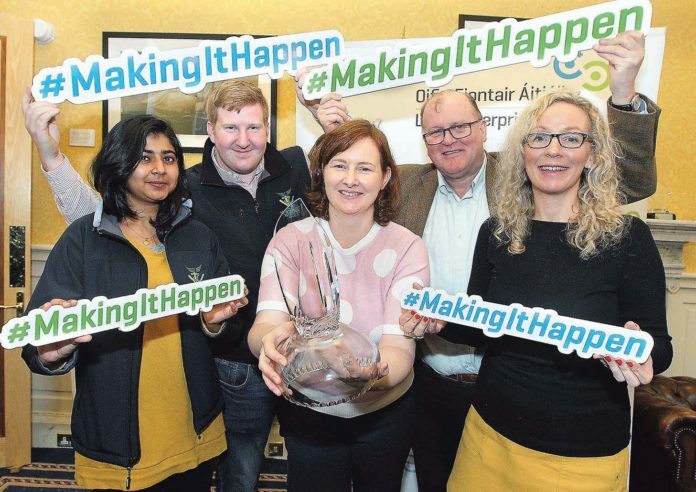 The National Enterprise Awards will take place in Dublin on May 29.